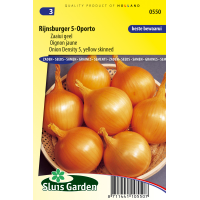 Market garden selection from the valued Rijnsburger variety. 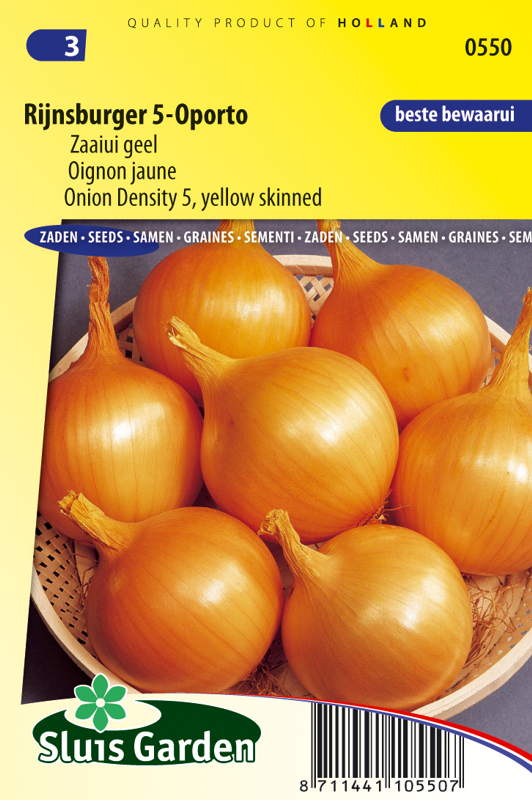 Excellent round yellow-brown onion which is suitable for a long storage period. Sow thinly directly in the garden in rows (row distance 25 cm and plant distance 15 cm), and cover the seed well. Keep the soil moist constantly. After emergence do not thin out too much. Lightly fertilize the soil, preferably with compost. Harvest the onions once the foliage has died off. Allow the onions and foliage to dry on the field for 1 week.